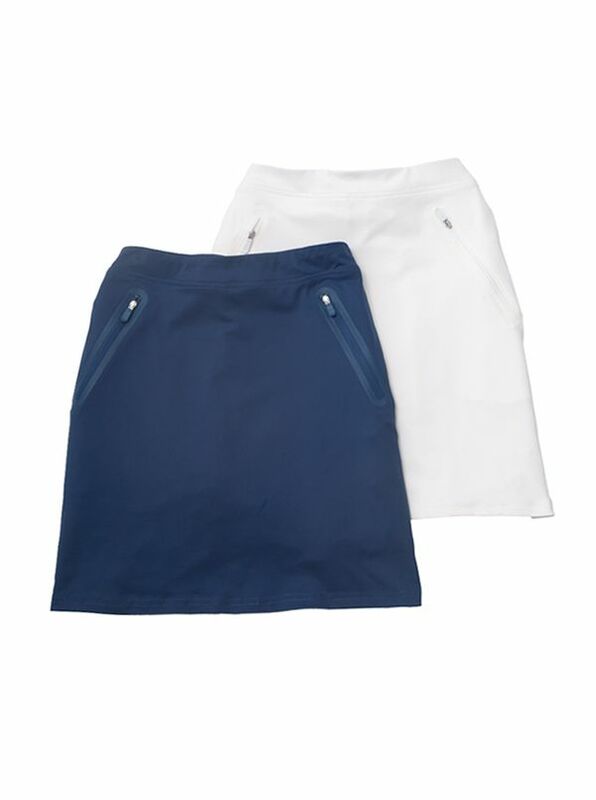 Tech Performance Stretch Skort by Bobby Jones is perfect for the course with two pockets in front and one in back built-in liner. 97% polyester/3% spandex. Imported.